Talkin’ Tech – Non-Fiction Audiobook, Deviced! Talk about topical! 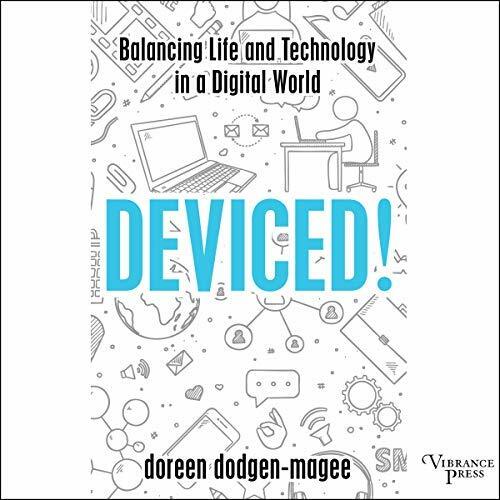 Vibrance Press asked me to narrate the audiobook version of this incredible work by Dr. Doreen Dodgen-Magee on Balancing Life and Technology in A Digital World. Instead of demonizing tech, Dodgen-Magee talks about what we can modify, and how we can actually use technology to help us live fuller more Embodied Lives. The book highlights the brain changes resulting from excessive technology use, but it offers a practical approach to the digital world that enables lasting change and a healthier long-term perspective. EVERYONE NEEDS TO LISTEN TO THIS BOOK. 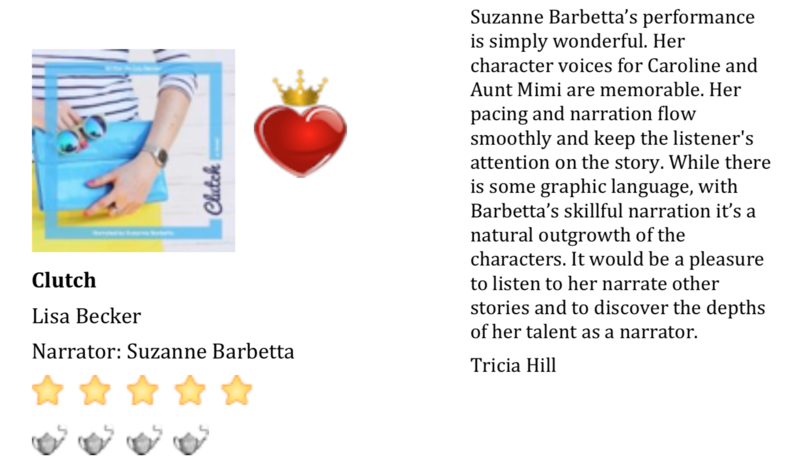 Audiobook Clutch Rated 5 Stars! A Baker’s Dozen Audiobook Release! Happy Releases Day! 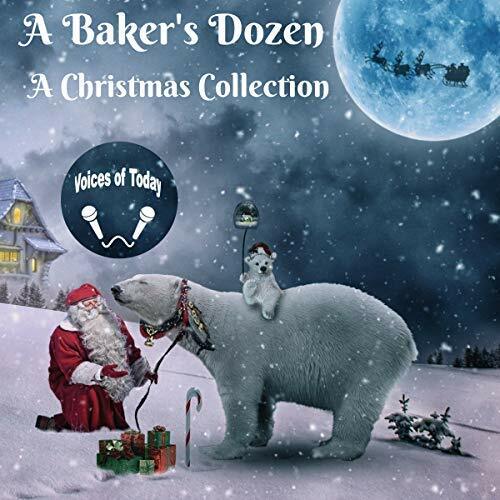 A Baker’s Dozen -A Christmas Collection produced through Voices Of Today through Spoken Realms is live on Audible and iTunes. 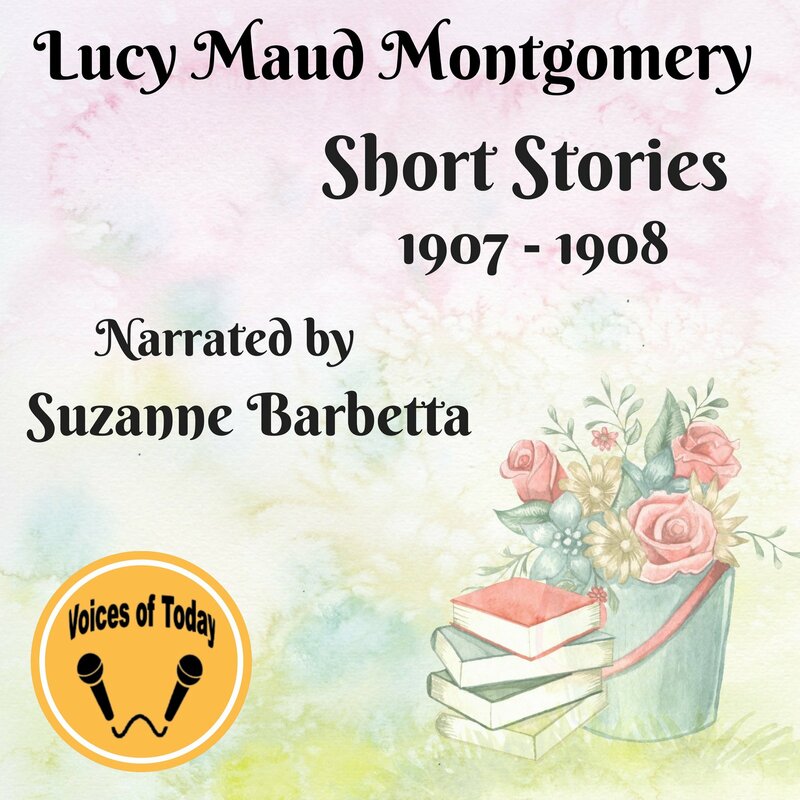 I was so pleased to narrate classics written by Frank Baum (A Kidnapped Santa Claus) and Washington Irving (Christmas Eve). This recording’s proceeds will benefit Heifer International. Clutch is a #SultryListeners Awards 2018 Finalist! 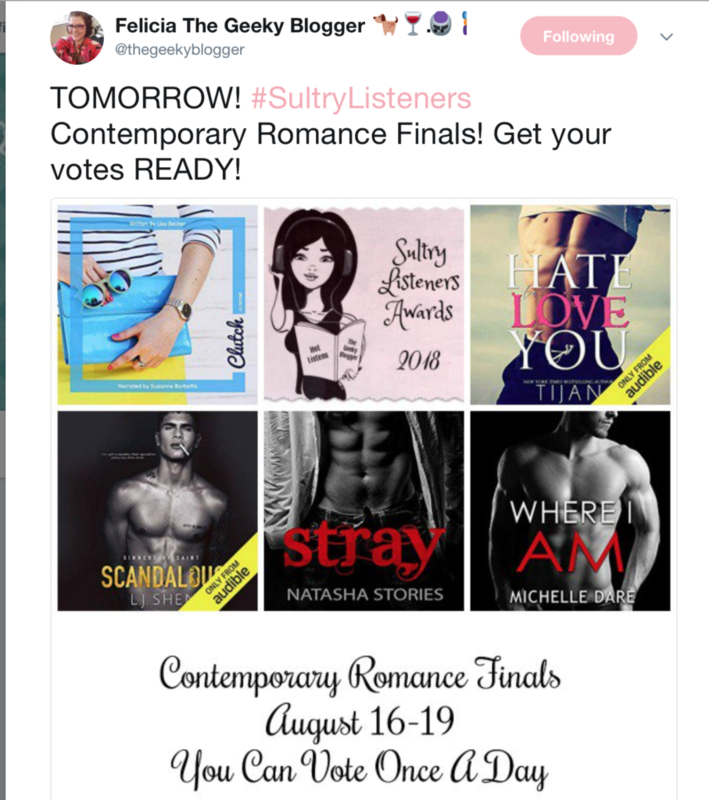 Thrilled to announce that the Audiobook for Clutch: A Novel written by Lisa Becker ( and narrated by yours truly), is in the Final round in the Contemporary Romance category of the #sultrylistnersawards! Voting begins August 16th and ends at midnight on August 19th.